United States Medical Supply Inc. filed a complaint on March 8 in the U.S. District Court for the Southern District of Florida against A2Z Home Medical Supplies, Inc., citing alleged trademark infringement and unfair competition. According to the complaint, the plaintiff alleges that it has been or is likely to be damaged by the use and registration of its US Med marks by the defendant. 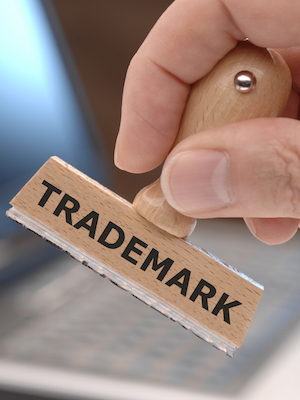 The plaintiff holds A2Z Home Medical Supplies Inc. responsible because the defendant allegedly provided the very same services as the plaintiff under the US Med Express name, creating confusion among the consuming public by using an identical trademark. The plaintiff seeks the following: compensation for all profits received from using US Med Express; an order for the defendant to be enjoined and restrained from using US Med or any other identical marks; an order to immediately transfer the usmedexpress.net domain name to them; and any other relief that the court may deem just and proper. It is represented by Michael D. Stewart of The Law Offices of Michael D. Stewart in Miami.